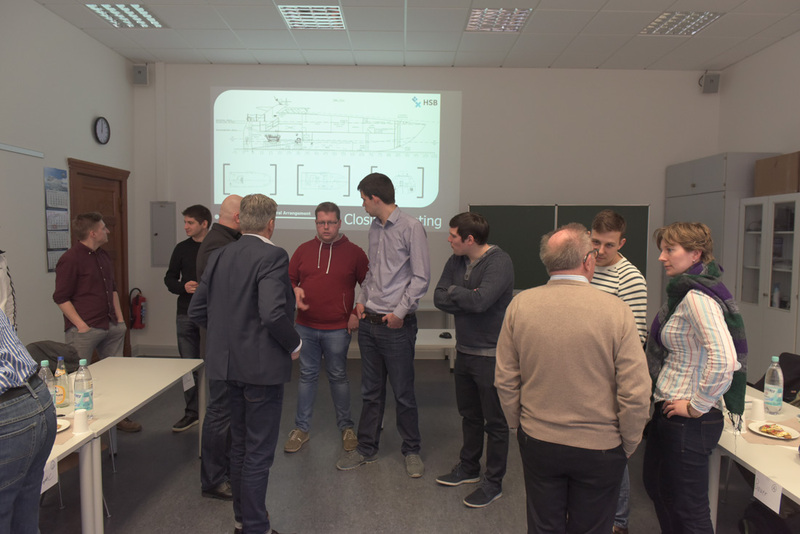 Our team was able to win the University of Bremen (HSB) as a competent partner for part of the construction of “The Fast One”. 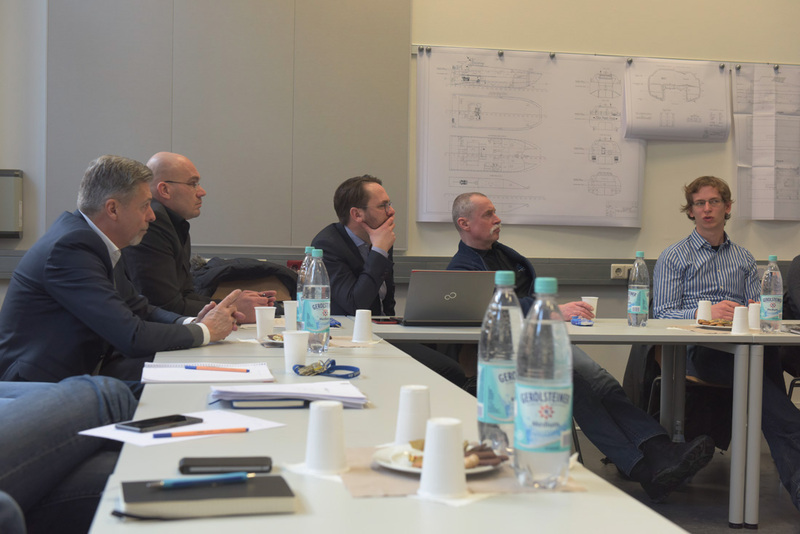 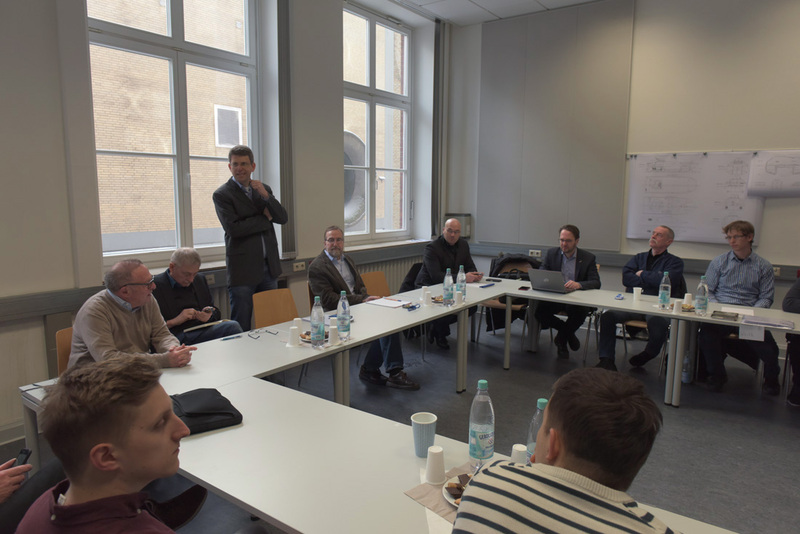 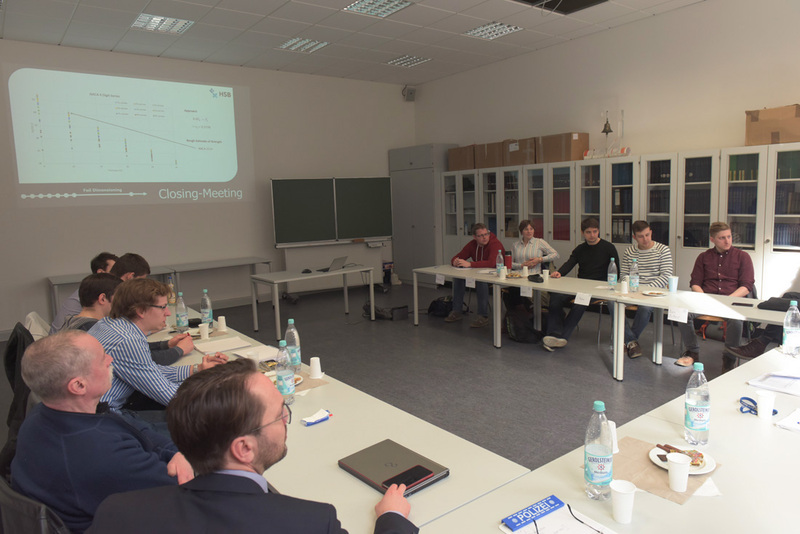 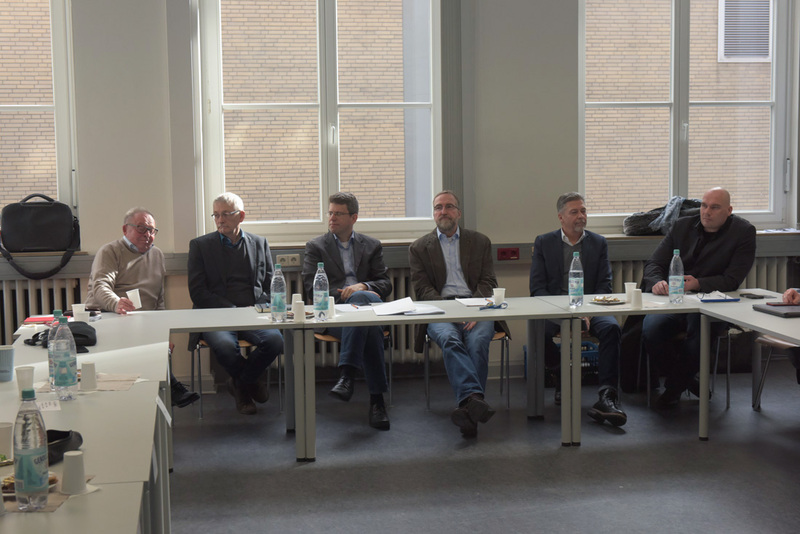 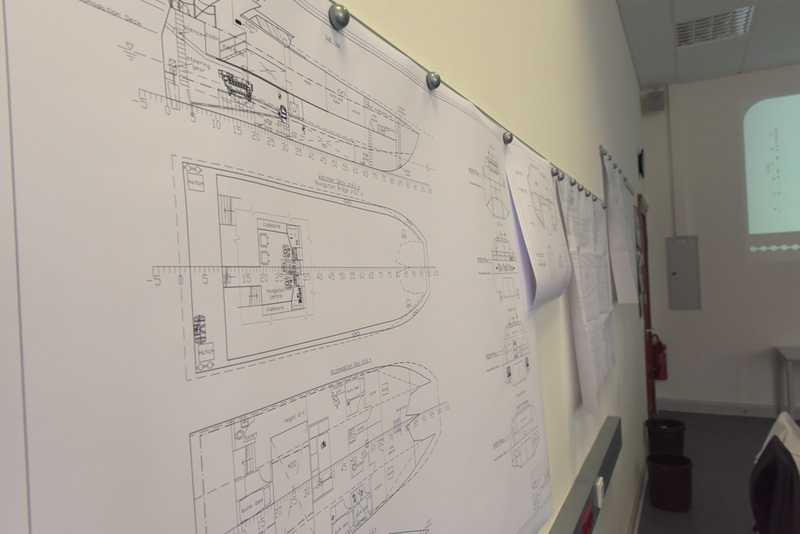 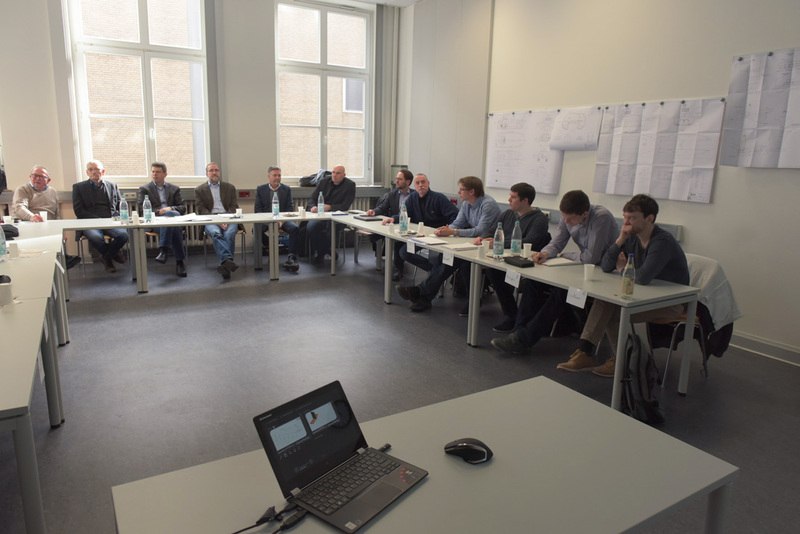 The department for shipbuilding and marine technology under the direction of Prof. Gregor Schellenberger and two teams of master students supported us with valuable ideas and input regarding the concept of our powerboat. 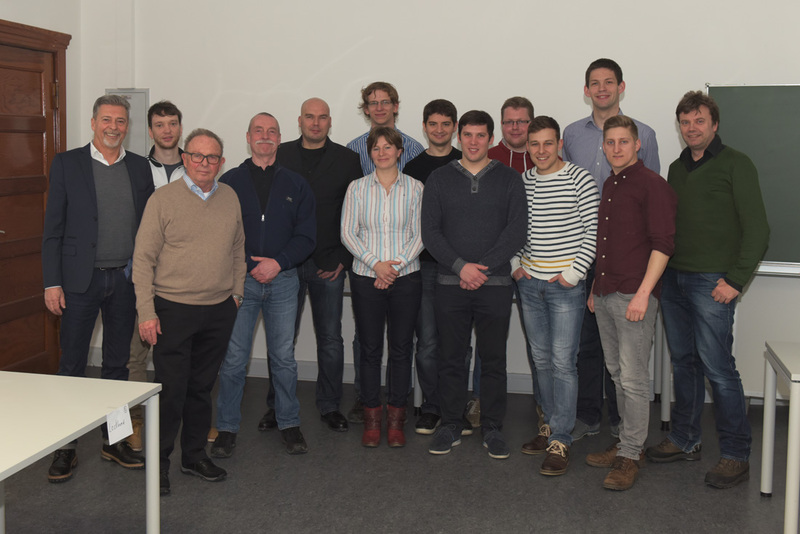 Their work is based on the hydrofoil-supported high performance catamaran as originally developed by our team member Prof. Günther Hoppe. 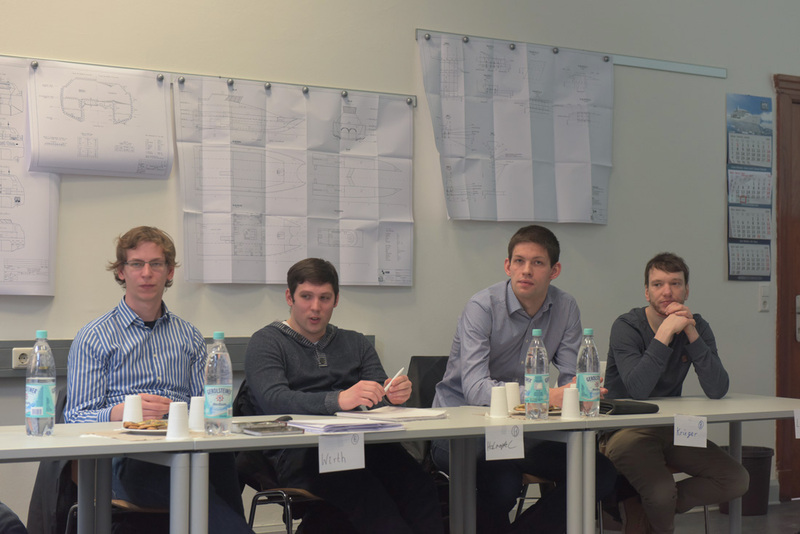 The two student teams of future naval engineers and nautical engineers worked on the given task separately, but on the basis of an identical briefing. 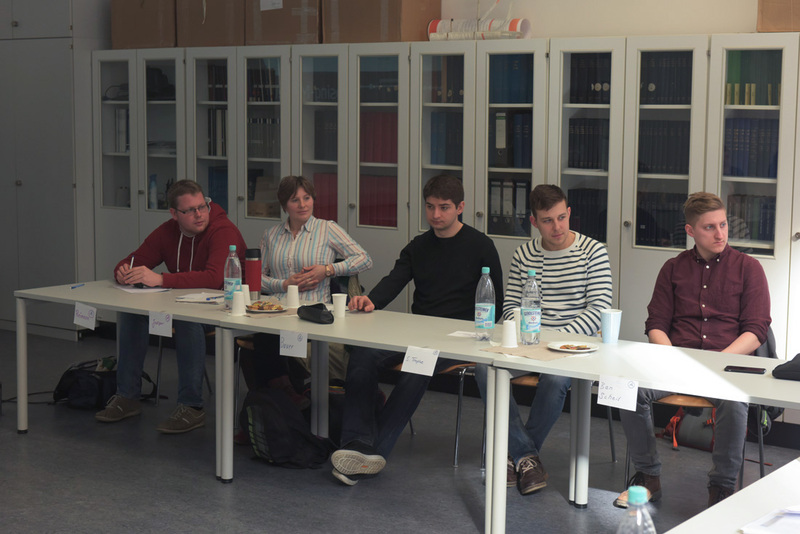 In February 2018 they presented their results after several months of intense work. 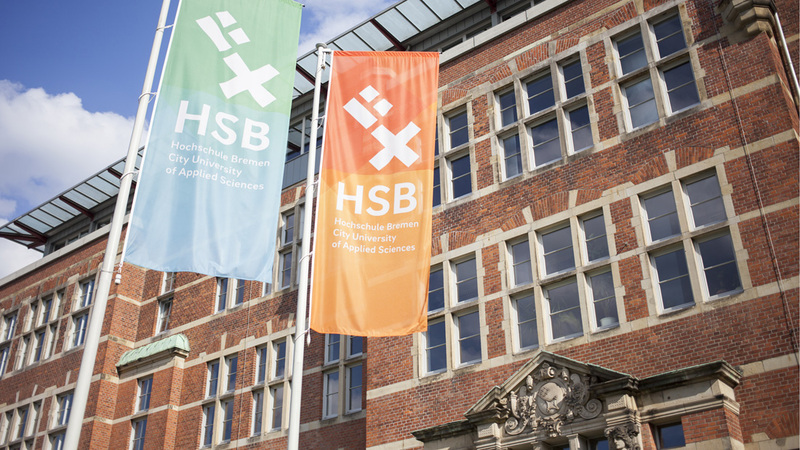 We are pleased about this stimulating cooperation and would like to thank the participating students, their professor and the dean of HSB.